Several programs are being offered during the Anniversary events. Artist Carol Flueckiger will present a program and several art workshops as a part of Women’s Rights NHP’s ongoing ARTS AFIRE! programs. 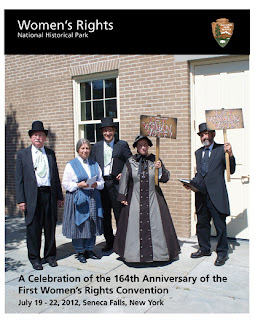 Melinda Grube will portray Elizabeth Cady Stanton in two different programs on Saturday, July 21, and Pamela L. Poulin will portray Matilda Joslyn Gage in two different programs on Saturday, July 21, and Sunday, July 22.Paul and Mary Kuhn will present phrenology demonstrations, and Bonnie Breed will present lace-making demonstrations as part of the Anniversary events. The Hutchinson Family Revival will perform abolitionist, temperance, and women’s rights songs. 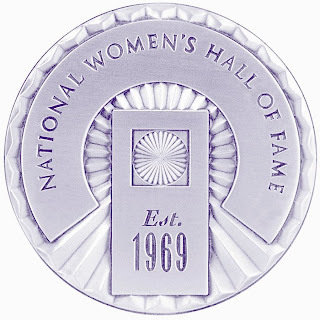 Also, Women’s Rights NHP Social Media Coordinator Stephanie Freese will live-blog during the Anniversary events. For more information about the program of events visit their website. 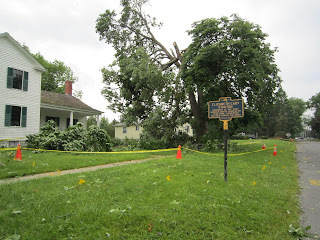 A listing of the Convention Days events in Seneca Falls can be found on the Convention Days Committee website. 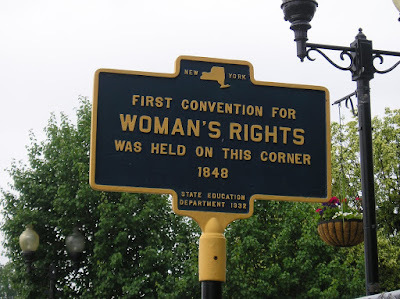 For more information, visit he Women’s Rights National Historical Park website or call (315) 568-0024. You can also follow the park’s social media sites for Facebook and Twitter to learn more about their upcoming programs.